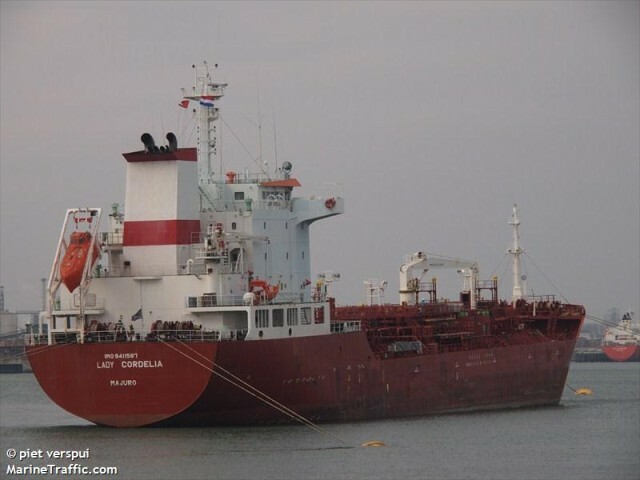 The 129 meter long, 13153 dwt chemical tanker Lady Cordelia ran aground while approaching the entrance to the port of Mocha, Yemen. No reports of injuries, damage or pollution released. 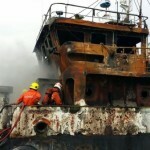 Divers were requested to do an inspection of the hull before any attempts to refloat the vessel are started. 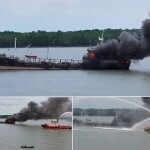 The 763 dwt tanker Nur Eye 1 caught fire while off Port Klang, Malaysia. 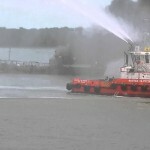 The tanker was loaded with 180 tons of fuel on board when a fire broke out in the engine room. The blaze quickly grew and forced the 11 crew on board to abandon ship. 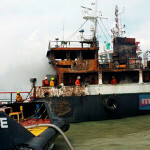 All 11 crewmen from the Nur Eye 1 were rescued by the water police. 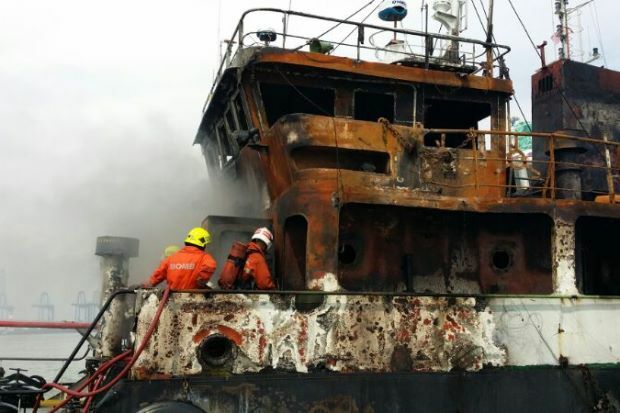 Firefighting tugs were dispatched and were able to extinguish the blaze, but the tanker’s superstructure and engine room were completely burnt out. Reports state the fire did not reach the tanker’s cargo. No reports of injuries or pollution released. 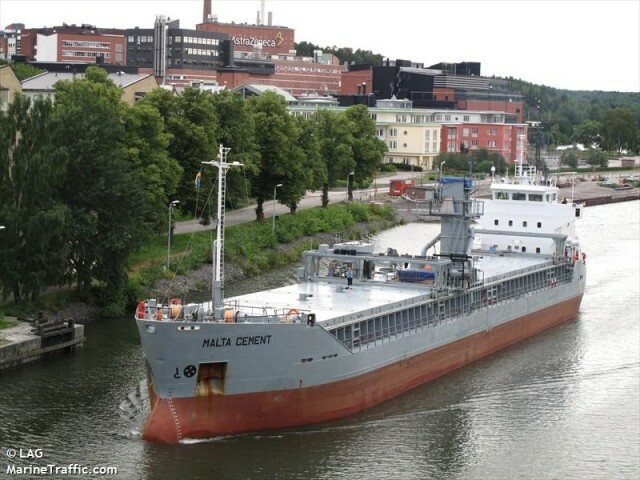 The 88 meter long, 3961 dwt cement carrier Malta Cement went aground near Stockholm, Sweden. The Malta Cement was en route to Vasteras from Rostock with a cargo of cement when it ran aground on Kalvholmen Island. A survey found the vessel suffered no damage. The Malta Cement was refloated on the following hide tide with the assistance of a tug. No reports of injuries or pollution released.